Delphy is a leading international consultancy organization, based in The Netherlands. Its activities are based on thorough knowledge of the plant-based agricultural production process and agricultural company management. 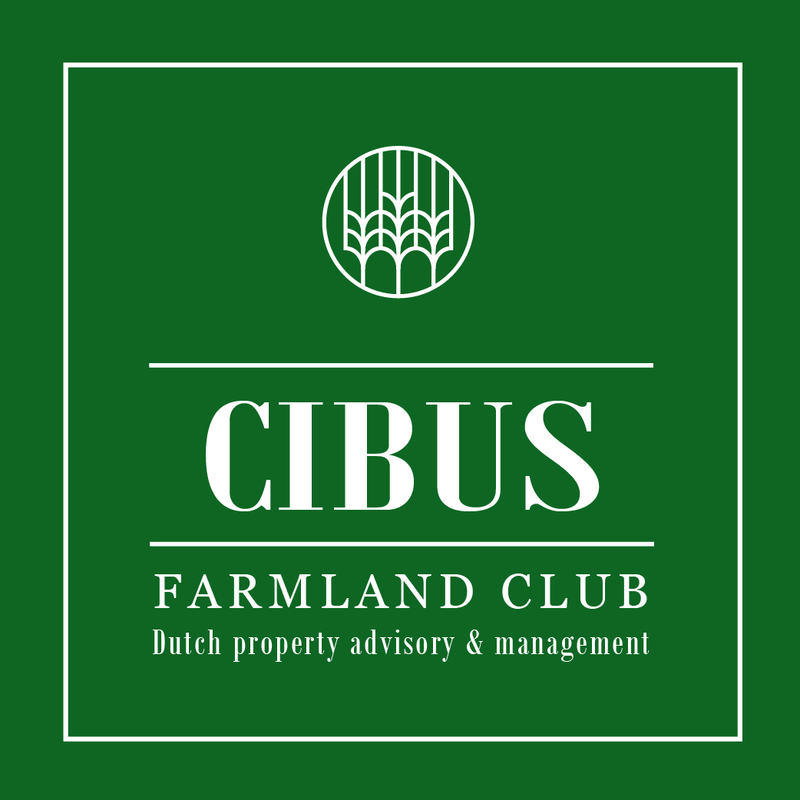 It is a private company that finds its roots in the former governmental extension services as these have developed from the end of the 19th century in The Netherlands. Delphy currently employs about 220 consultants and project managers that work worldwide. The activities of Delphy comprise advisory and demonstration services to farmers (including dairy farmers), innovative projects, training and research activities in the plant-based agricultural sector and relate to all processes that in one way or another have a connection with the agricultural production process, such as: day-to-day management of the growing process; introduction & development of new, innovative growing technologies and decision support systems; soil improvement plans (including drainage systems); practical research and solution of cultivation problems; managing environmental effects of the production process; demonstration & implementation of new technologies, training of managers and workers; company development (match making, feasibility studies turn-key investments, bankable reports, credit and subsidies); etc.